Amazon launched its Echo smart speaker in late 2014. The device’s skillset was quite limited early on but over time, Amazon has added a wealth of capabilities to its virtual assistant. That continues today with the addition of a new skill that makes it easy to donate to one of more than 40 charities via Amazon Pay using only your voice. 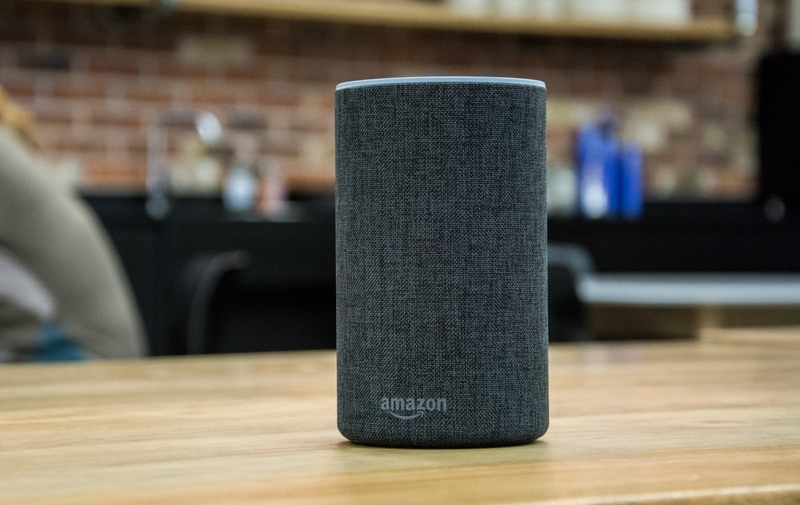 It works as you’d expect – simply bark a command at your Echo smart speaker and Alexa will do your bidding. For example, you can say, “Alexa, donate $25 to St. Jude Children’s Research Hospital” and the funds will be pulled from your linked account and sent over accordingly. As CNET notes, you’ll be able to make donations of between $5 and $5,000 using Alexa. The app will repeatedly ask you if you want to proceed with the donation and you can even set up a four-digit passcode, presumably so others in your household can’t give all of your money away. Alexa will reportedly also tell you that it will share your name, address and e-mail address with the charity you are donating to so if you end up on a mailing list, you’ll know why. While a useful skill, what makes this particularly newsworthy is that it seemingly lays the groundwork for a platform that’ll allow users to send money to friends and family using their voice – much like what Google rolled out last month with its Google Assistant. The personal payments industry is huge, as is Amazon and its ecosystem of Echo devices. Plus, with cryptocurrency gaining in popularity (when it’s not taking one step forward and two steps back), such functionality only seems like a natural fit for Amazon.